The current 3D is a fad, and the proof is in the content. It detracts from movies that ought to be 2D (eg: green hornet),or as my 13 year old son put it: "If your movie doesn't have talking animals, it shouldn't be in 3D". Just check the 3D shelf at your local best buy and you'll see what I mean. That's why fixed panel 3D sells mainly to those who buy into gimmicks, especially those desperate to keep little kids entertained, or because like me, you bought high-end and it happened to be included whether you wanted it or not. That first group of buyers will continue to dissipate along with the lack of compelling 3D content. Projectors, however, attract more videophiles, and this affects the analysis of #3. 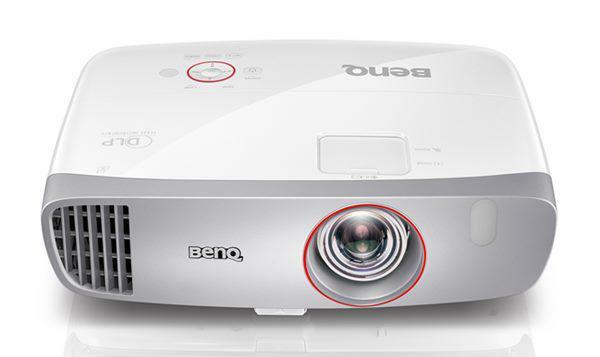 I find 3D interesting for my next projector, and I am considering it along with other factors not because it is mature, but for the increased processing power it promises for a marginal increase in price, event thought I am only interested in better rendering of 2D content. It will be very interesting to see this survey again in another couple of years, especially if we ask why people are interested in 3D.